Holy Hell - Amazon, Berkshire, and JP Morgan To Enter the Health Insurance Market ??? Forbes reported this this morning and I was shocked. 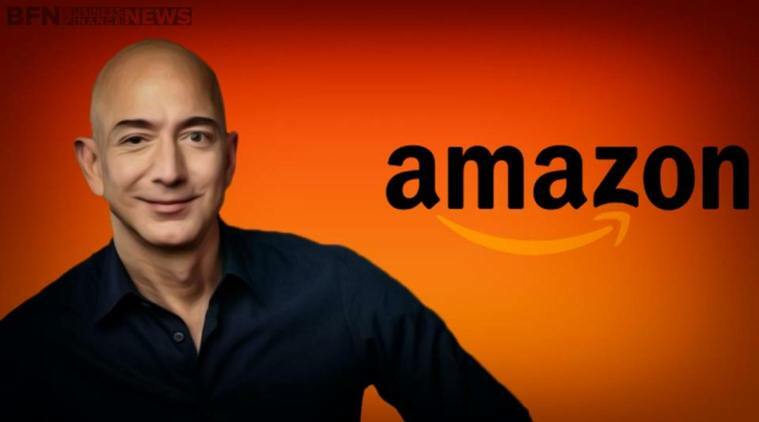 Jeff Bezos’ Amazon and Warren Buffett’s Berkshire Hathaway are forming their own healthcare company with JPMorgan Chase to increase transparency for their employees, and that could be bad news for insurers and pharmacy benefit managers. Health insurance companies and PBMs have long said they want to bring more transparency to the U.S. healthcare system, yet consumers often don’t know the true cost of healthcare. Prices are negotiated in secret and doctors don’t often know what their own services cost or what their patients will be charged. Details of the new company the three corporate giants want to create remain sketchy, but the idea that they want to bring more transparency is one of the disclosed goals. “Our people want transparency, knowledge and control when it comes to managing their healthcare,” said Jamie Dimon, Chairman and CEO of JPMorgan Chase. Those who’ve been engaged in the struggle to find the true cost of healthcare have been working for years with limited success. Often times, they have difficulty getting data from health plans or medical care providers. The Network for Regional Healthcare Improvement has long said any health reform effort needs to look closely at transparency because data that reveals the total and true cost of care is difficult to find. In a report last year, NRHI said health spending by U.S. commercial insurers can vary by $1,000 or more per year per patient, depending on where enrollees live. The potential for the Amazon-Berkshire healthcare company to disrupt the way health plans do business is one reason shares of many healthcare companies tumbled Tuesday after the partnership was announced. Shares of insurers like Aetna, Anthem and UnitedHealth Group lost 5% to 10% of their value while pharmacy chains CVS Health, Walgreens Boots Alliance and drug makers with expensive medicines like Abbvie also took a hit on Wall Street. And the big PBM, Express Scripts, also lost more than 2% of its value Tuesday. Nobody knows for sure what Amazon, Berkshire and JPMorgan have in mind because they said their effort is in its “early planning stages.” The trio tapped three executives to get the company off the ground: Todd Combs, an investment officer of Berkshire Hathaway; Marvelle Sullivan Berchtold, a Managing Director of JPMorgan Chase; and Beth Galetti, a Senior Vice President at Amazon. No further details were disclosed, including where the company would be located. Some think Amazon could leverage its technology platform to make a dent in the healthcare cost curve and improve transparency. But given Amazon’s popularity among consumers and the decades of success Buffett has built with his businesses, the executives say improving patient experience and customer service will also be a target of the new company.